What is happening with the TVI engine that John Stowe built? Will you be running this again at Bonneville Salt flats? That engine was on loan from John Stowe with the intent that we’d only it have it for short time. 2014/2015 didn’t allow us to run due conditions. Now it is in a Lakester owned by John Goodman. Watch and see how John does with it…it is a good engine. 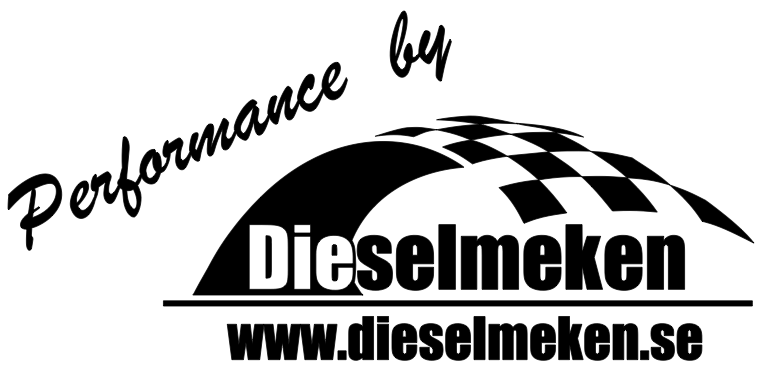 I will be running Diesel engines this year. Thanks very much for the reply and update!